A psychological thriller that pits a community against a man, and that man against himself. Joseph Lee lost his wife, the love of his life. She was slain in their home, right under his nose. As if the grief weren’t enough, Lee was also blamed for her murder. At the end of the day, the detectives didn’t have any proof that Lee was the murderer, but that didn’t stop the community from shunning him or his friends and family from cutting him out of their lives. They didn’t need proof, they said. Left to stew in his own self-loathing, a miserable existence of solitude and narcotics, Lee is alone with his regrets and his remorse. But his life is about to changethere is hope yet for this hopeless man. A beautiful woman who looks uncannily like his deceased wife moves into the vacant house across the road, sparking something in Joseph Lee that he thought was long dead. But after the light at the end of the tunnel, there is even more darkness for Lee. 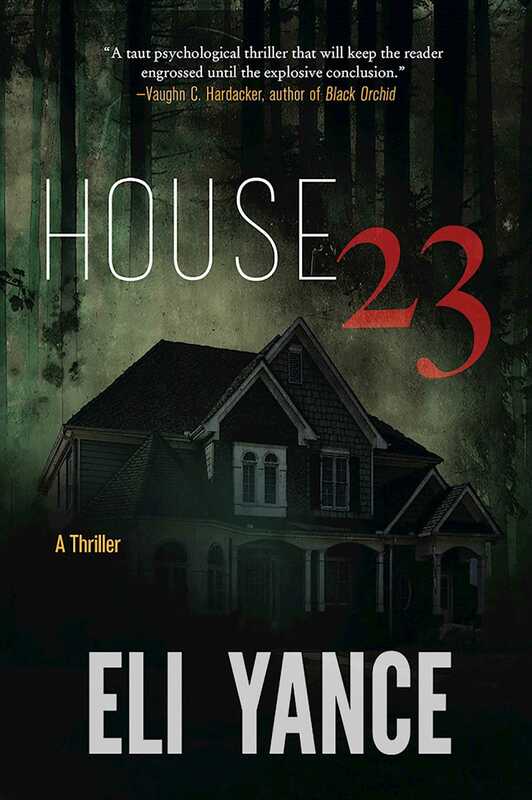 This beautiful lookalike, and the house she now calls home, are hiding terrible secrets that will unravel everything Lee thought he knew about himself, his neighbors, and his deceased wife.